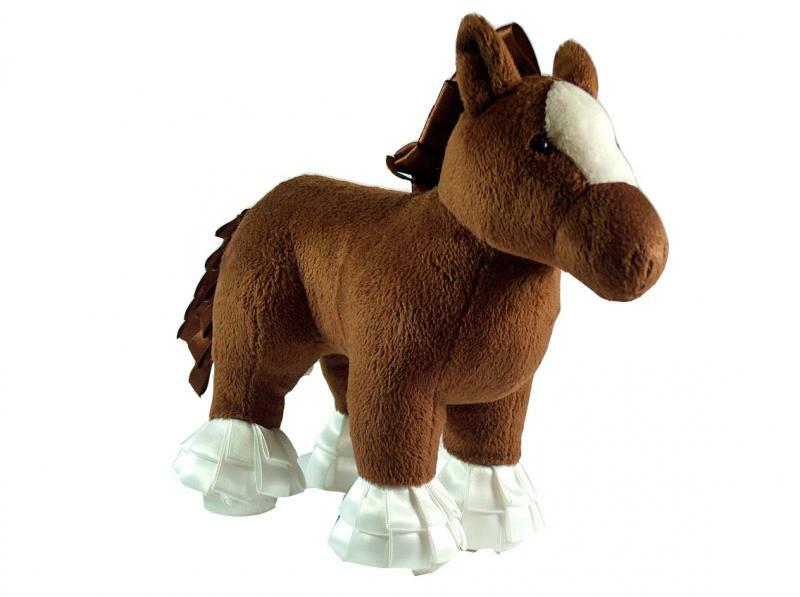 “My kids love the Tagsdale horse, he is so cute and soft... 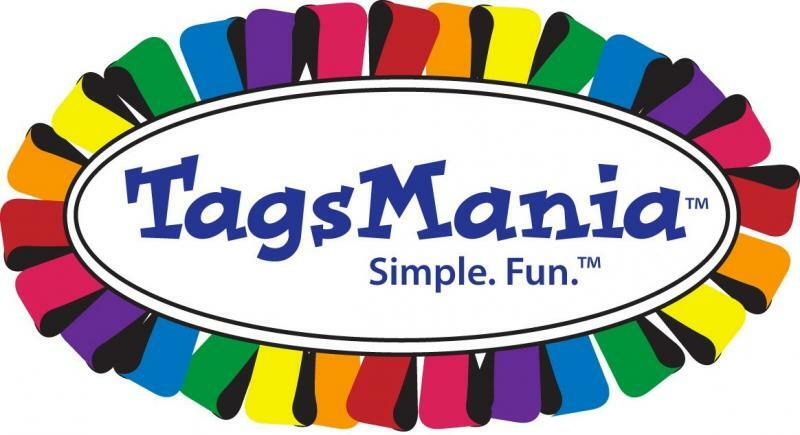 I recommend all parents head over to the TagsMania website and learn more about these award-winning toys." The TagBall comes with a soft strap that can be placed around a baby's wrist, or the handle of a car seat, stroller or shopping cart. Fun will always be within easy reach! 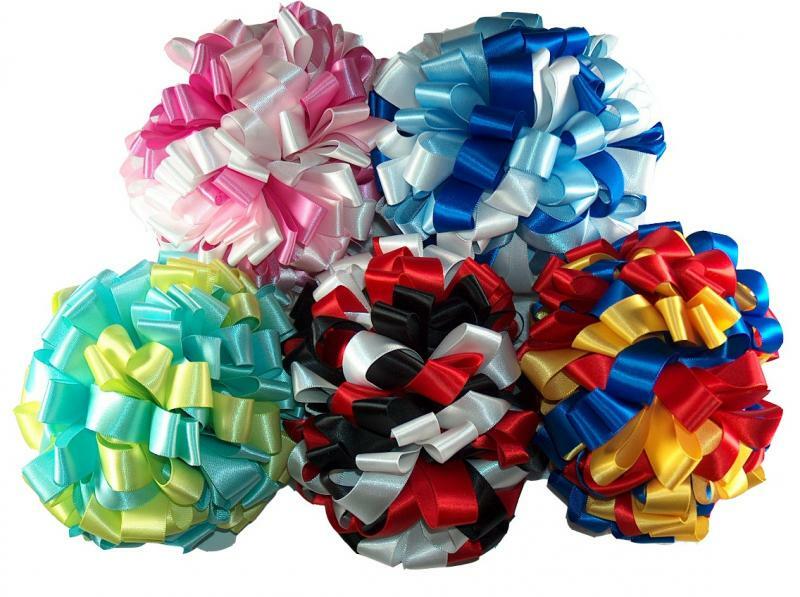 You can also use the TagBall as a unique gift box topper - unique bows they'll never forget! 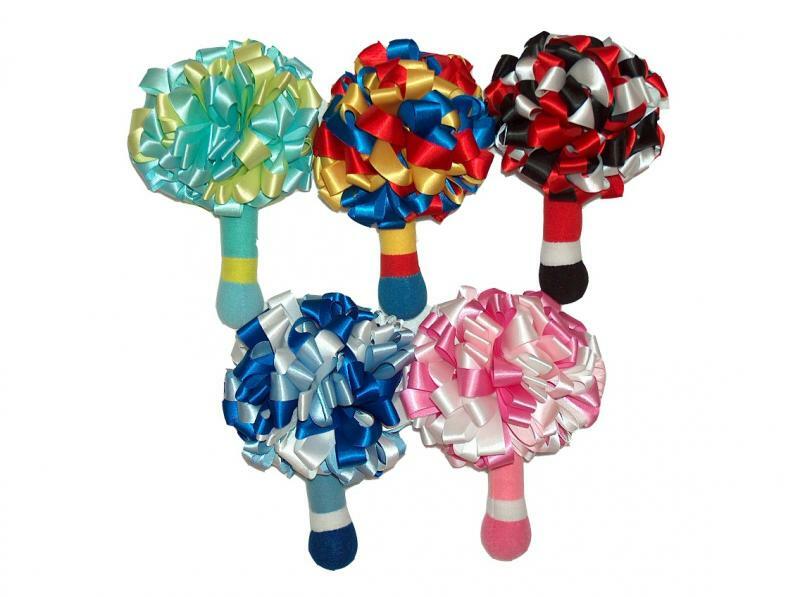 Available in pink, blue, pastels, high contrast black/white/red and primary colors. 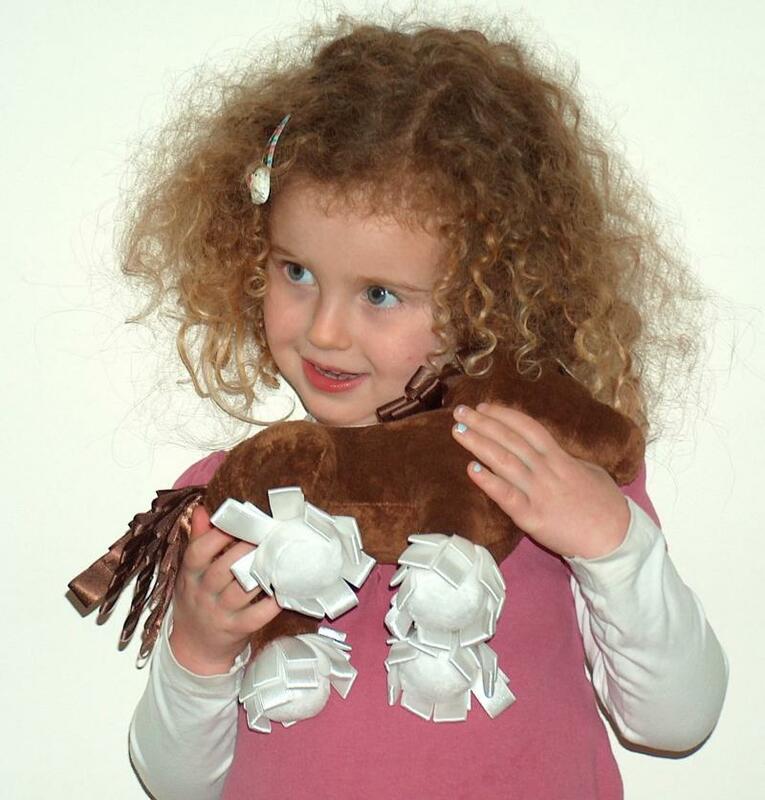 The TagRattle comes with a soft handle and a big bloom of tags. Babies will love holding and shaking this unique toy. Tagasaurus is a friendly dinosaur with tags running down his back. This prehistoric will make kids euphoric! Tagsdale has a mane, tail and hooves made out of tags. Kids will love this horse, of course! 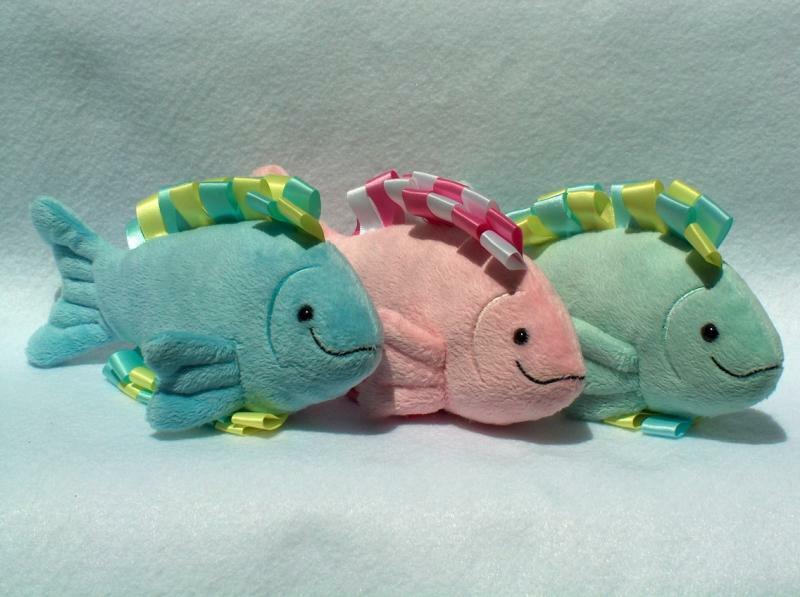 Tagacuda has lots of tags and comes with a squeak. 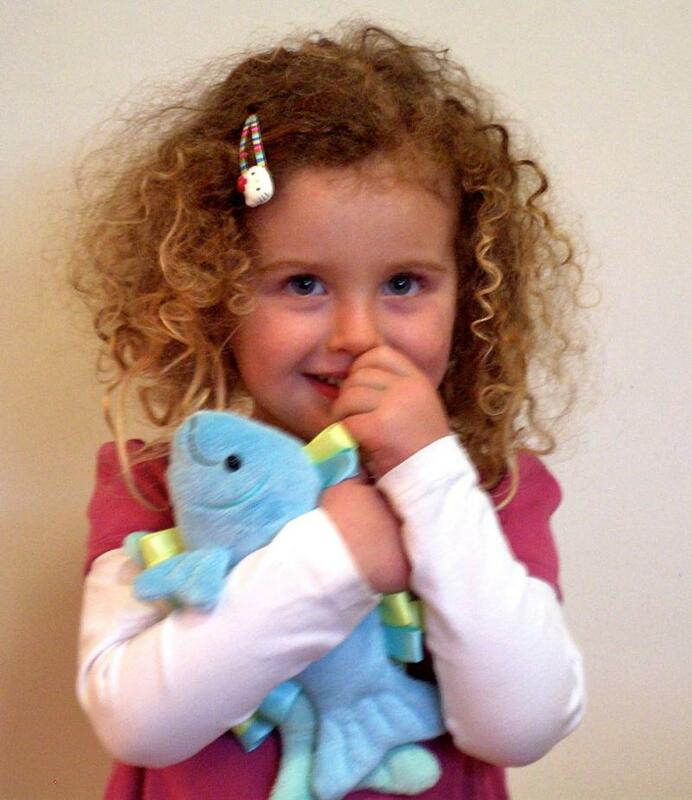 Kids will wish for this fish! 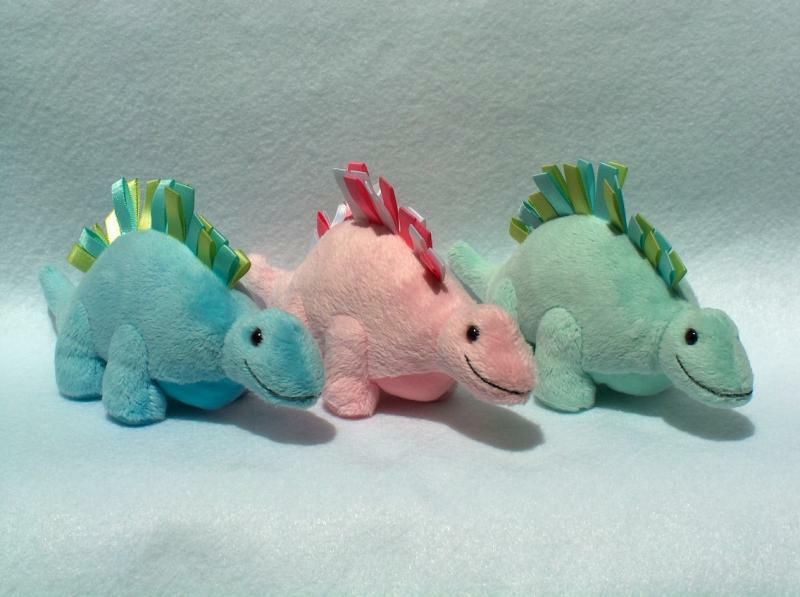 Available in ocean blue, paradise pink and sea green.